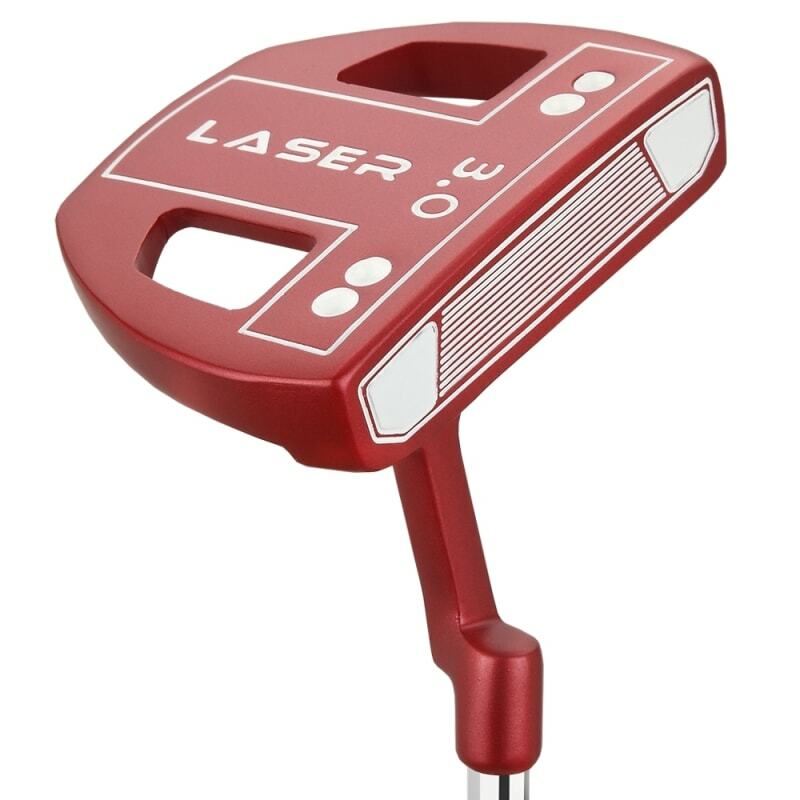 The Ram Laser 3.0 Putter features a 2 ball alignment aid system that has been used consistently by golfers for years and years to help make proper alignment a snap. 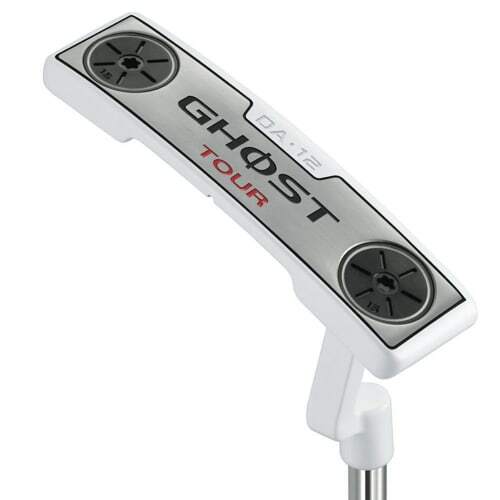 The two divided-disk balls on the putter help you visualise the line and make sure you hit it. 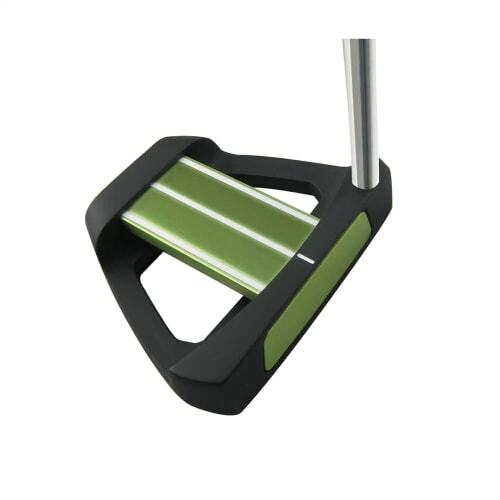 Ram have also moved the weight to the perimeters of the putter, creating a really high resistance to twisting on off-centre strikes. 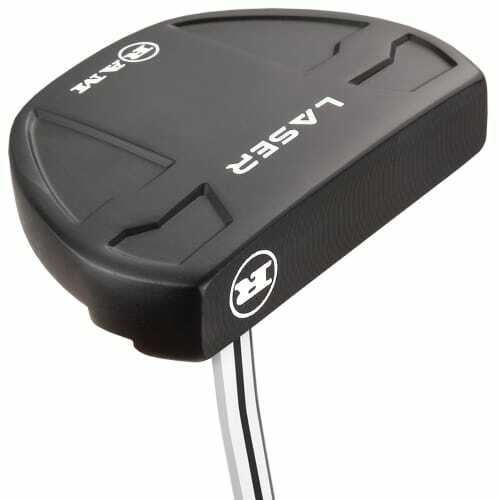 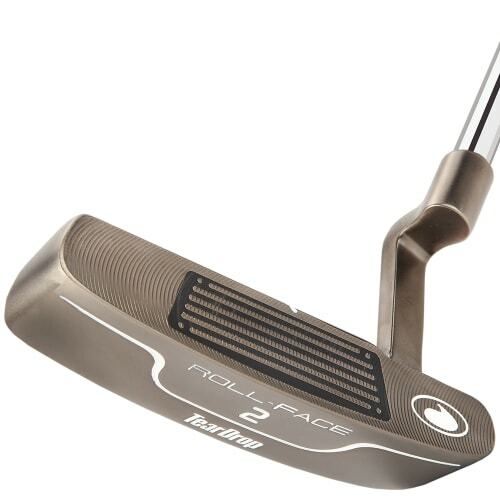 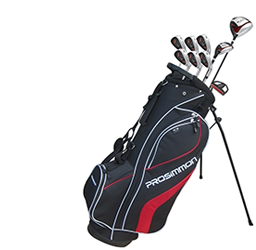 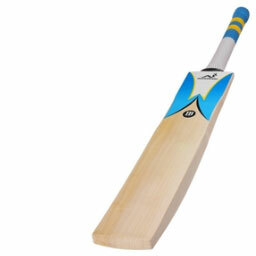 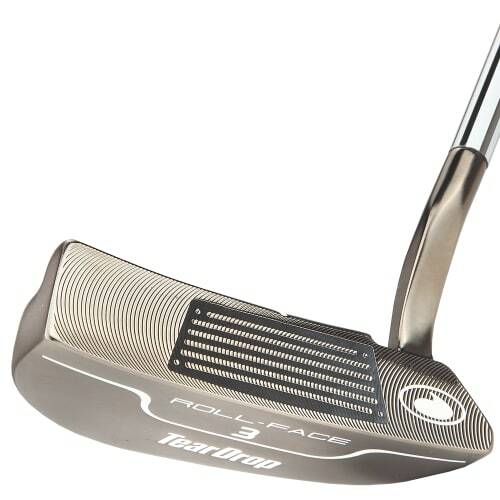 Toe balanced putter with offset hosel - typically recommended for golfers with more of an arc in their putter stroke.